Just want to see it? Go here! Depending on how you use Listia you may have spent all your time on the search results page or the explore page. We’ve consolidated the 2 into one page with 2 different ways to view the results, list and gallery mode. We realized our explore page needed a little bit of work so we hope you like the update. At the same time we gave search a nice refreshing facelift that should make it easier to look for cool stuff. With this update you can pick whichever viewing mode suits your needs. The advanced search form is now exploded out on the left hand side of the page. Category filtering is at the top on the left hand side. Below the categories there will be filters to further narrow down your results. Currently there is only one checkbox that you can use if you would only like to see auctions with Get It Now. We’ll be adding more ways to refine your search in the future. Finally there is an option to see items that ship to you or items that are available for local pick up. 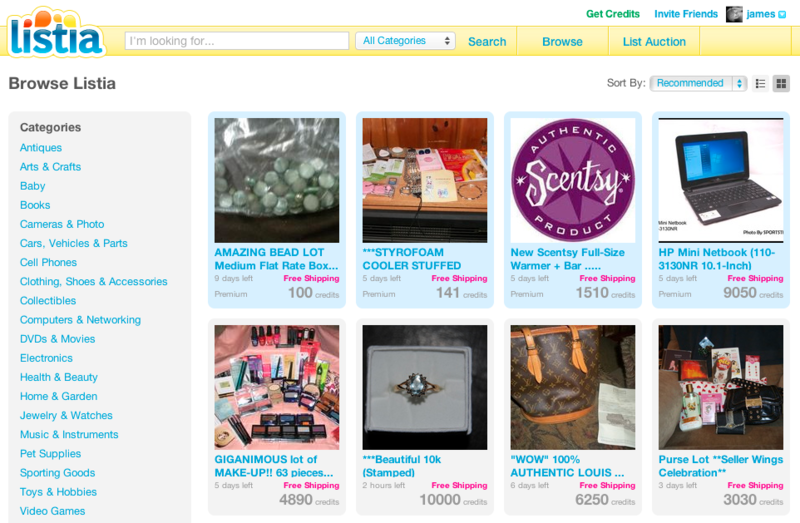 By default you’ll see items that ship to you with the option to see auctions with free shipping only. When you click “Local Pickup” you can enter you location and you’ll only see auctions that are available for local pick up near your area. On the search results page we’ve added a category drop down for better visibility on what category you’re currently in. You can use this as a quick way to switch between categories on your search terms. A small change has been made to the auction list page. The free shipping checkbox has been merged into the shipping type for both US and International shipping. In the pull down you can now select “Free” when applicable. 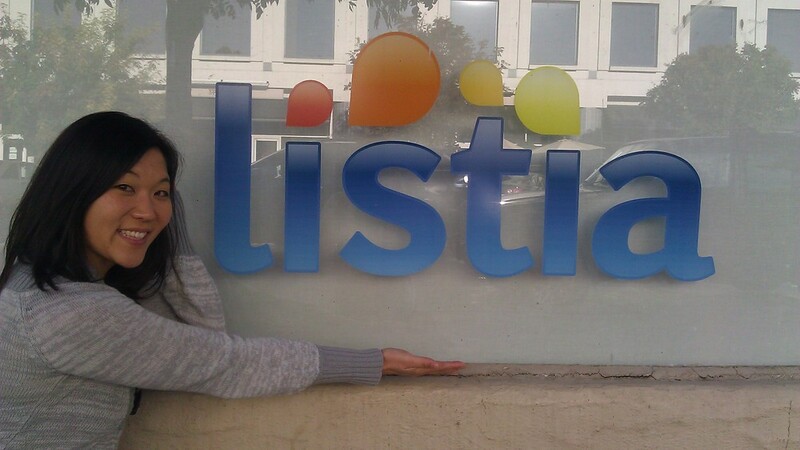 Those are the big changes you’ll see if you visit Listia today! Stay tuned for some even bigger things in the near future. And as always, let us know what you think, good or bad! We’re happy to announce the newest member of the Listia family, Mabel! She’ll be spearheading marketing and PR functions for our evolving company. Leave a comment for Mabel and welcome her to the Listia community!